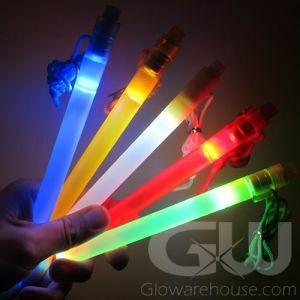 Glow Sticks and Light Sticks for Military, Search & Rescue and Law Enforcement. 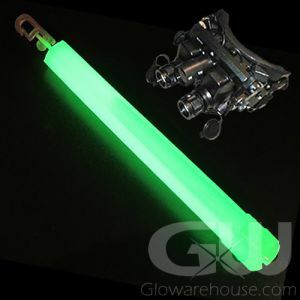 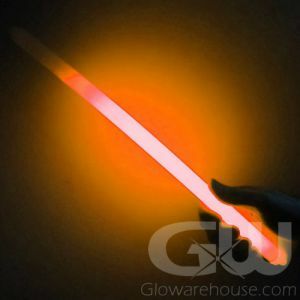 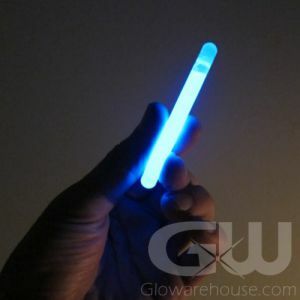 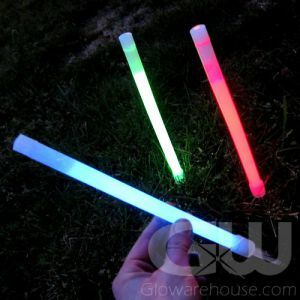 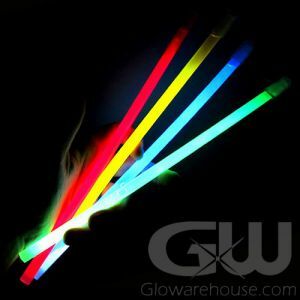 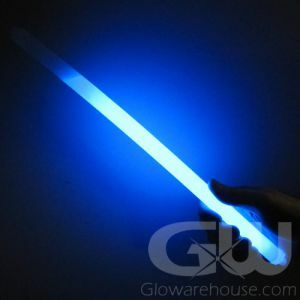 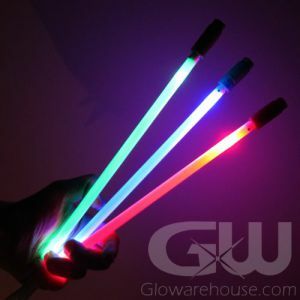 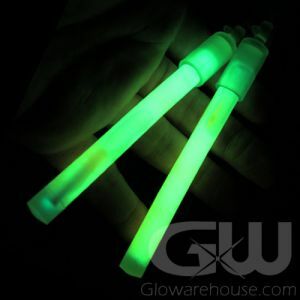 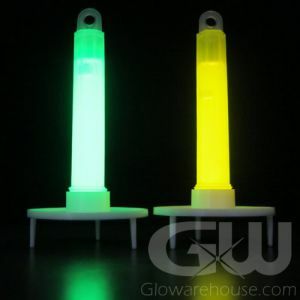 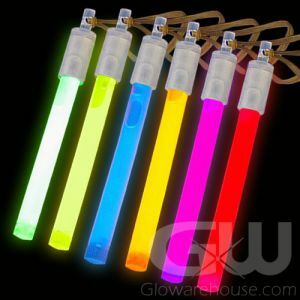 Our Premium 12 hour 6” Glow Sticks are an extremely high quality, durable and dependable glow stick specially made to comply to U.S. military specifications. 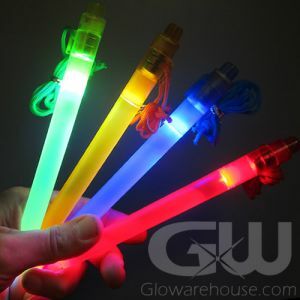 Our glow sticks have been used all over the world for training and real world exercises and have been used by the US military in Iraq, Afghanistan and Kuwait, as well as exercises at Fort Bragg, Fort Knox and on the Pacific and Atlantic oceans.